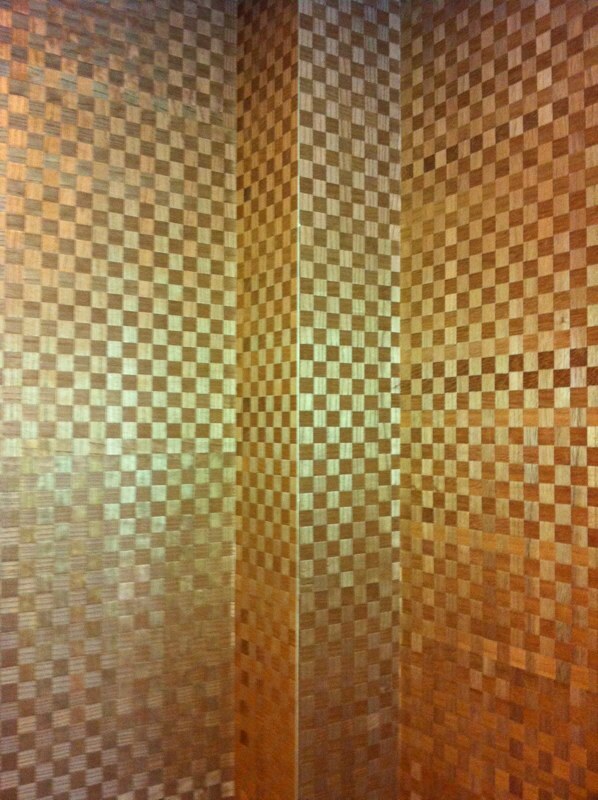 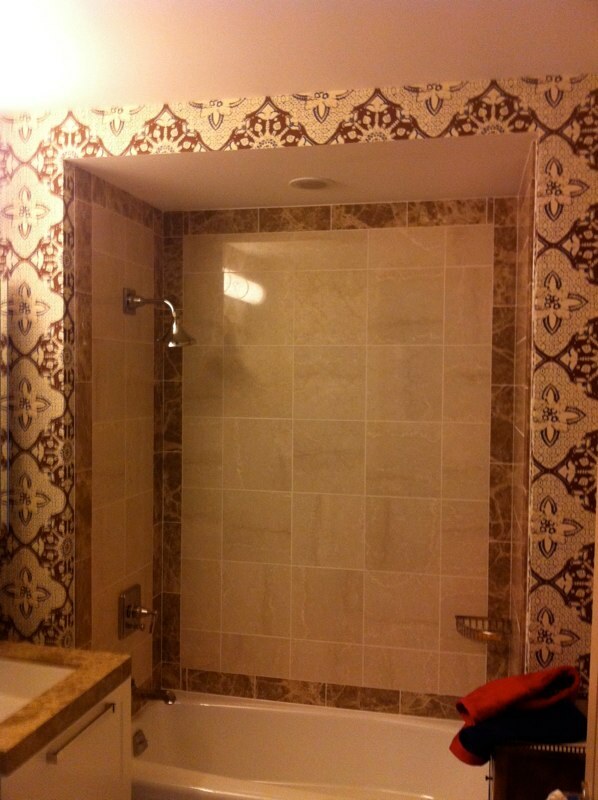 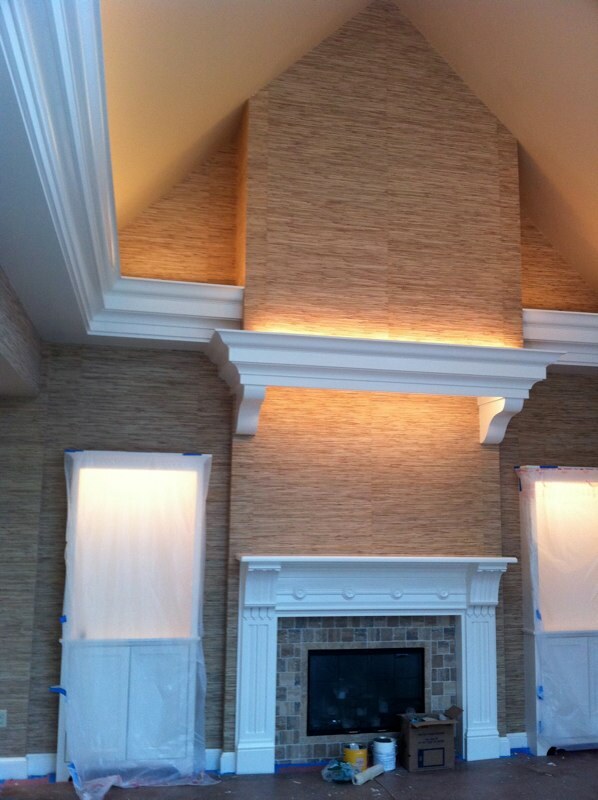 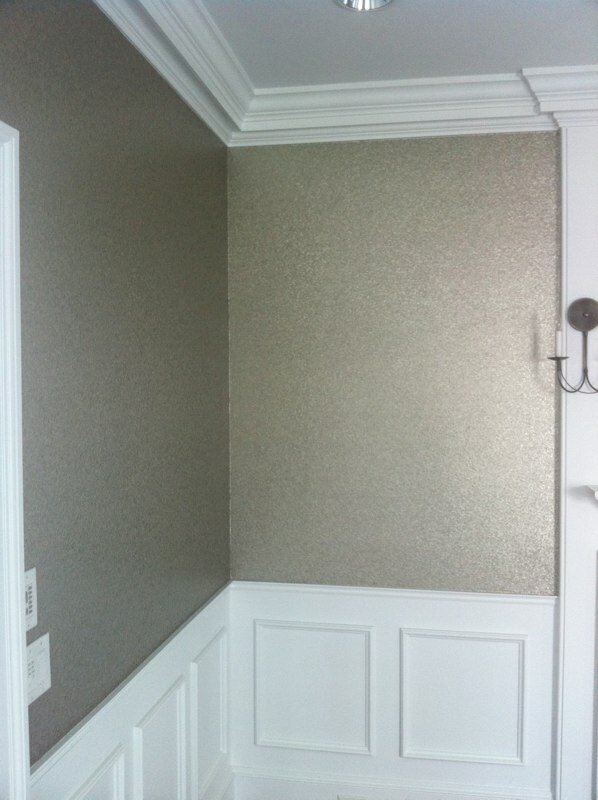 We install all types of wallcoverings, for both residential and commercial clients. 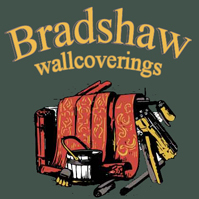 Residential products include grass cloth, strings and others. 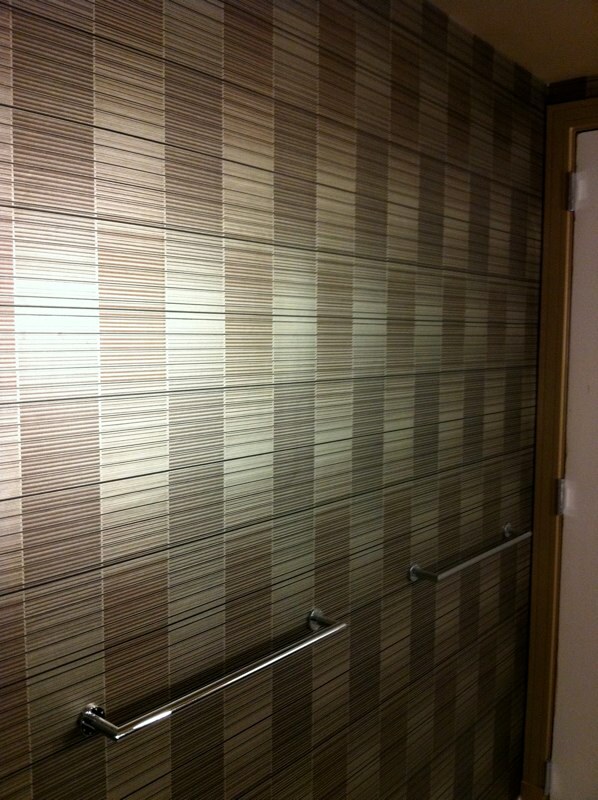 Commercial products include fabrics, wood veneers, and vinyl. 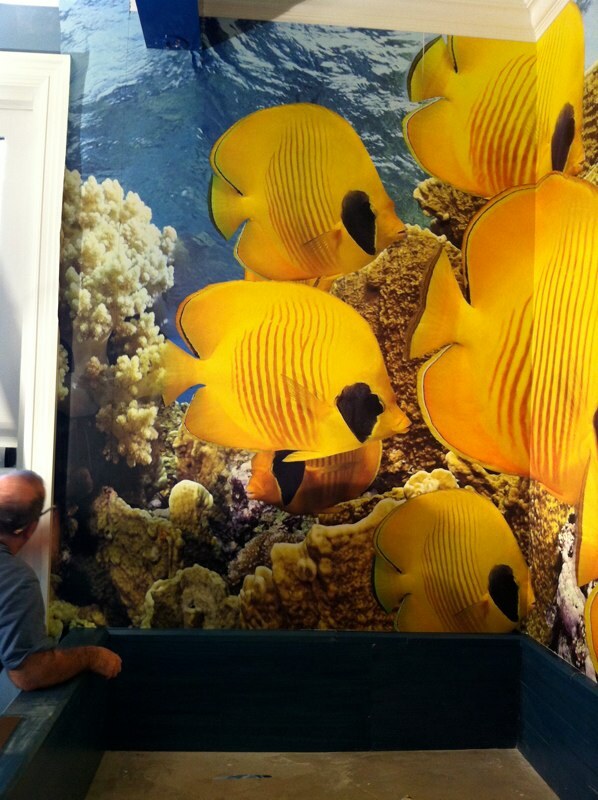 We have all the necessary machines and equipment to install any type of commercial wallcovering product. 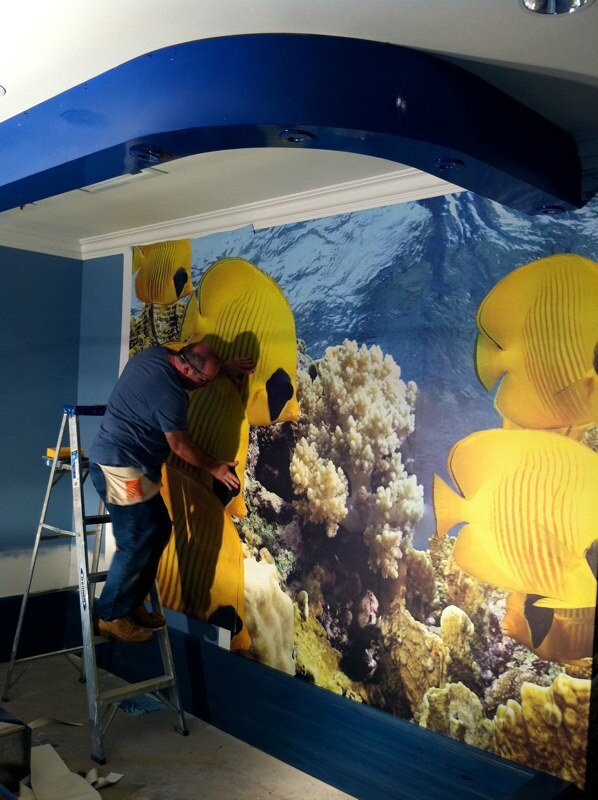 Our commercial projects range from supermarket chains to hotels and casinos to institutional facilities such as nursing homes and assisted living. 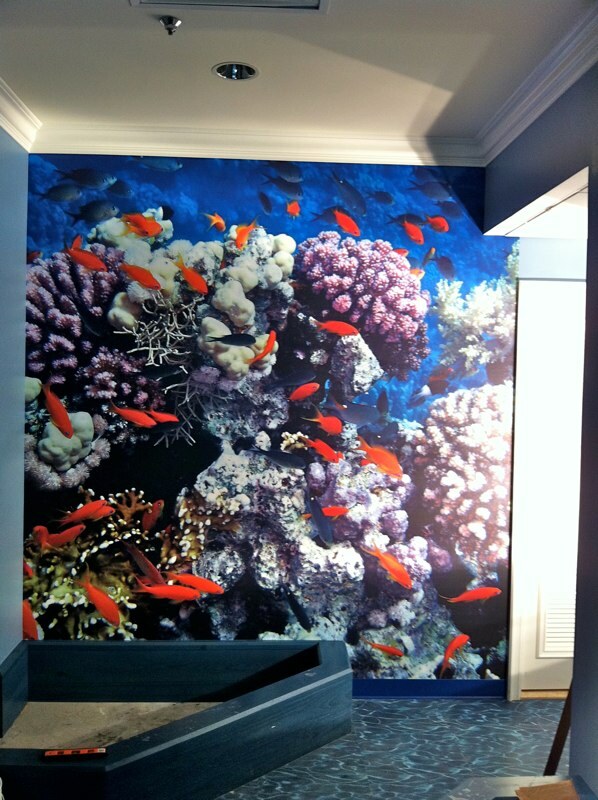 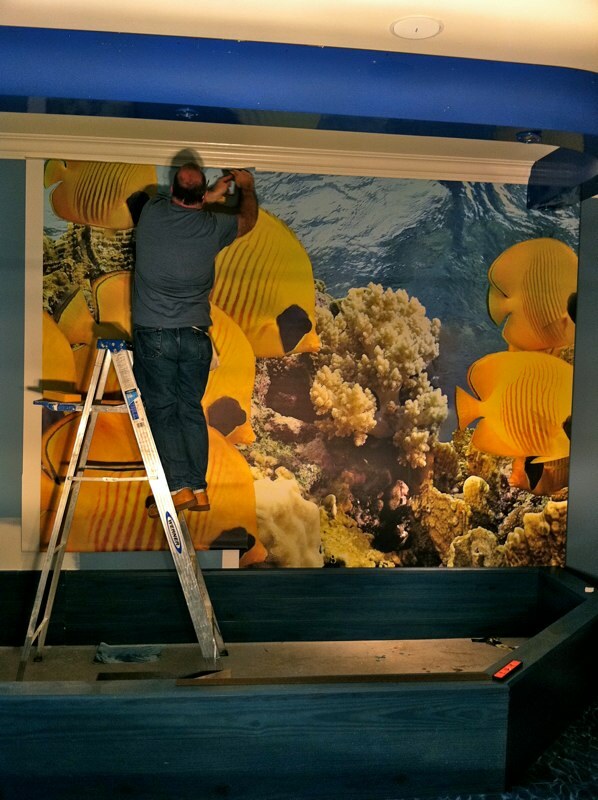 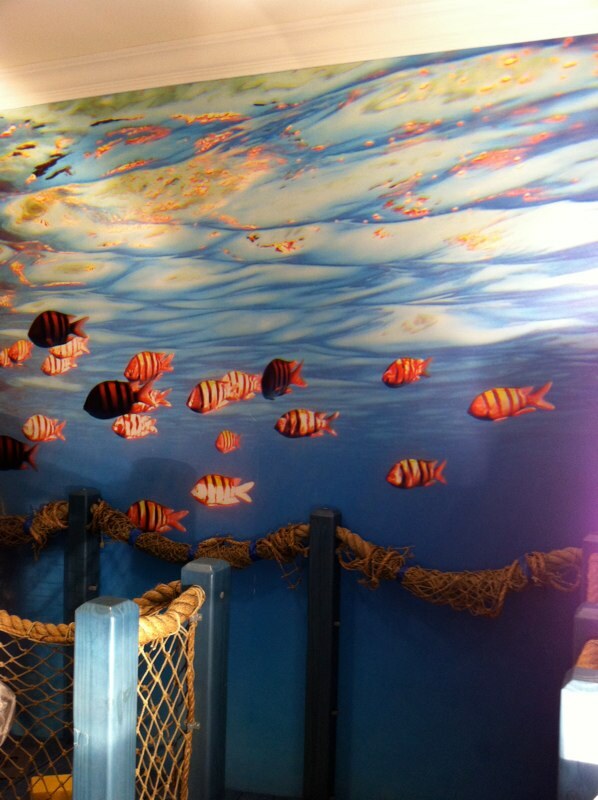 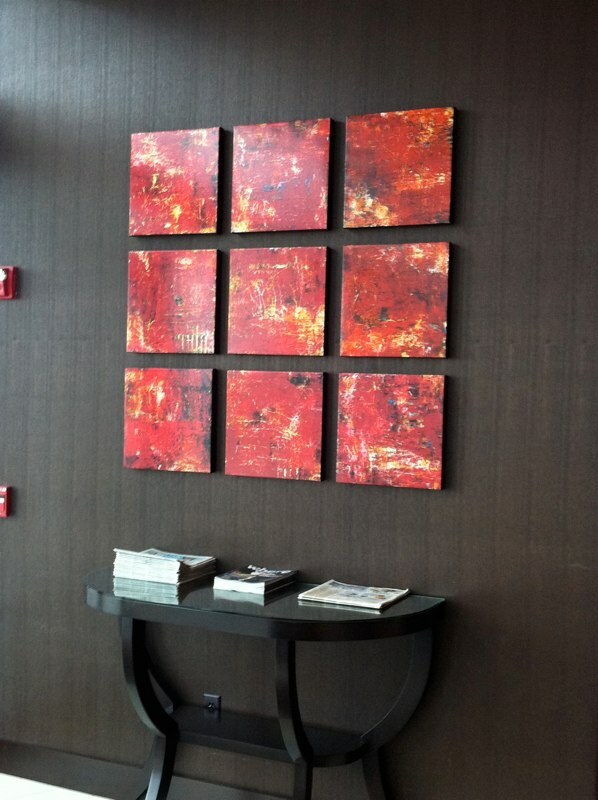 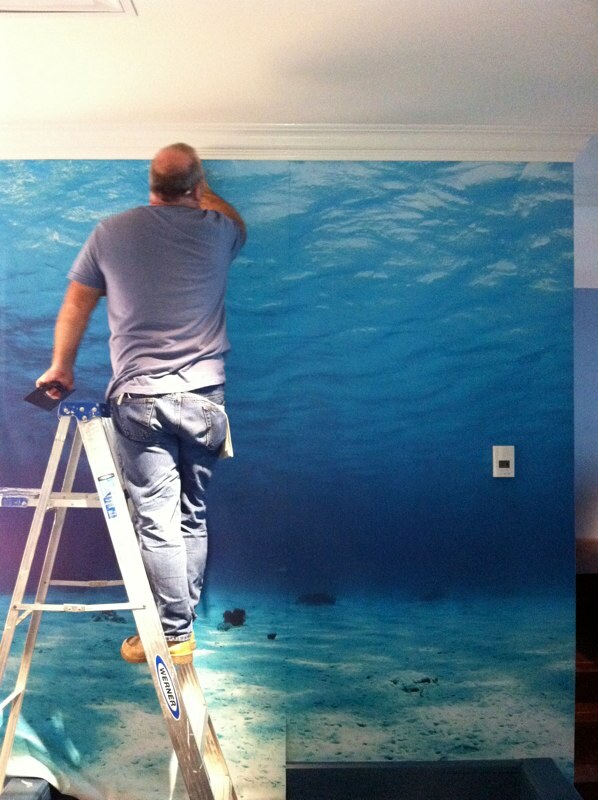 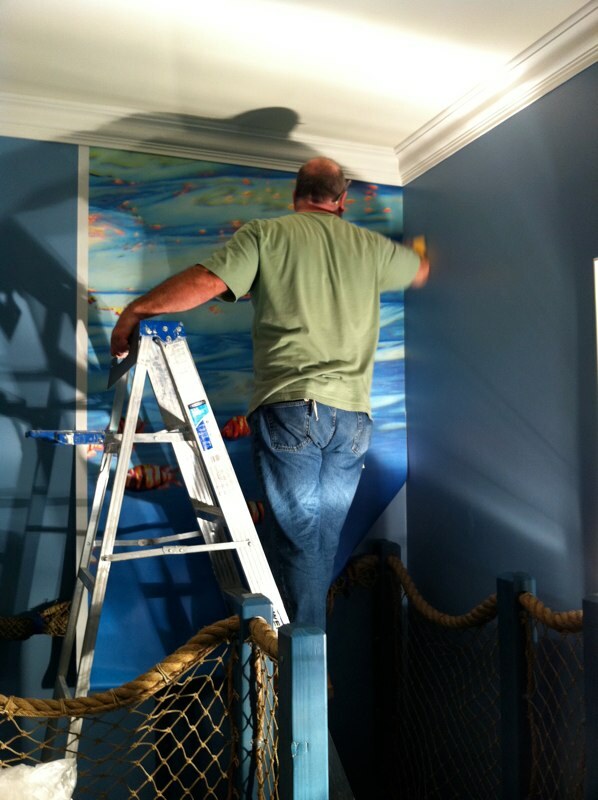 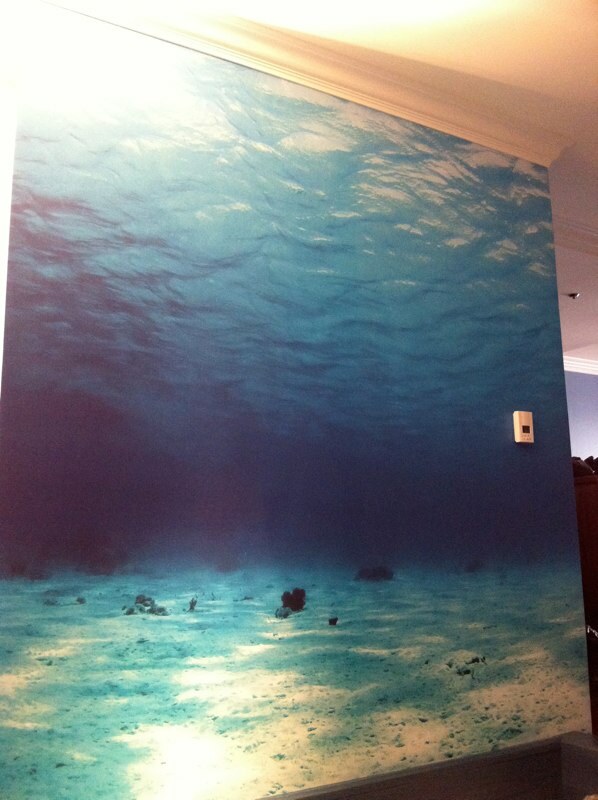 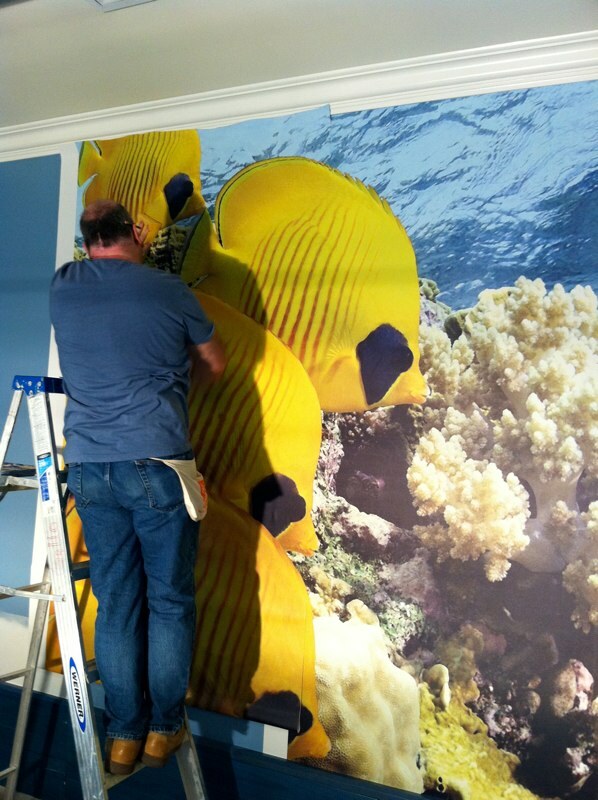 We have installed murals for hotels, casinos, and supermarkets, as well as in private residences. 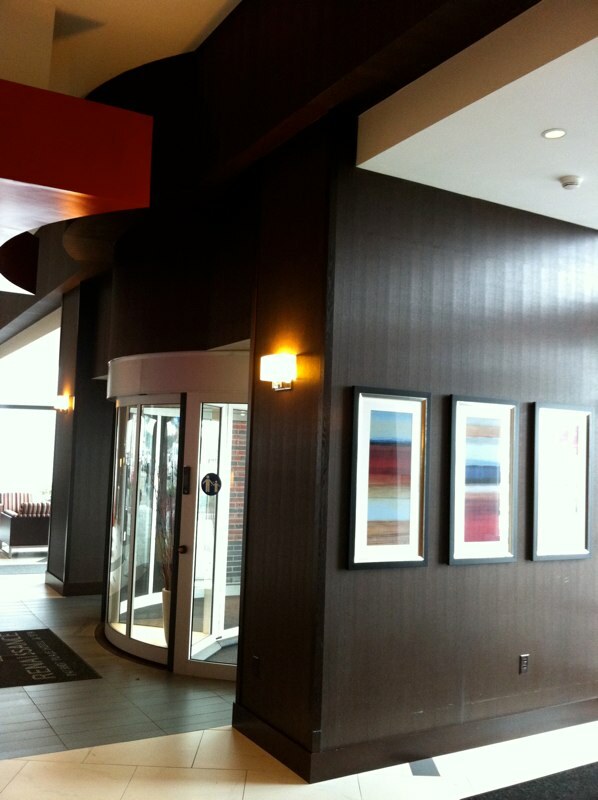 Hotels in which we have worked include Marriott, Sonesta, Doubletree, and the Four Seasons. 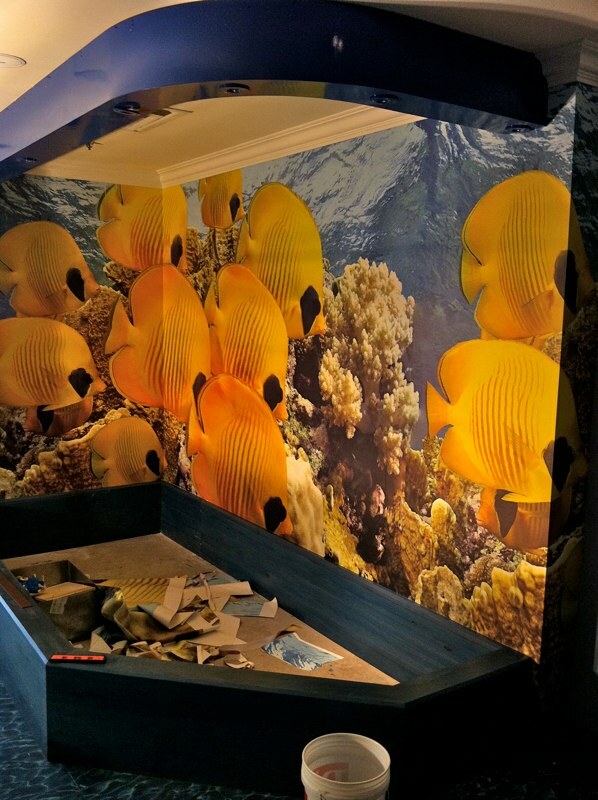 Please take a look at the photos in our Portfolio pages, which highlight the work we have done at the Four Seasons in Nevis/St. 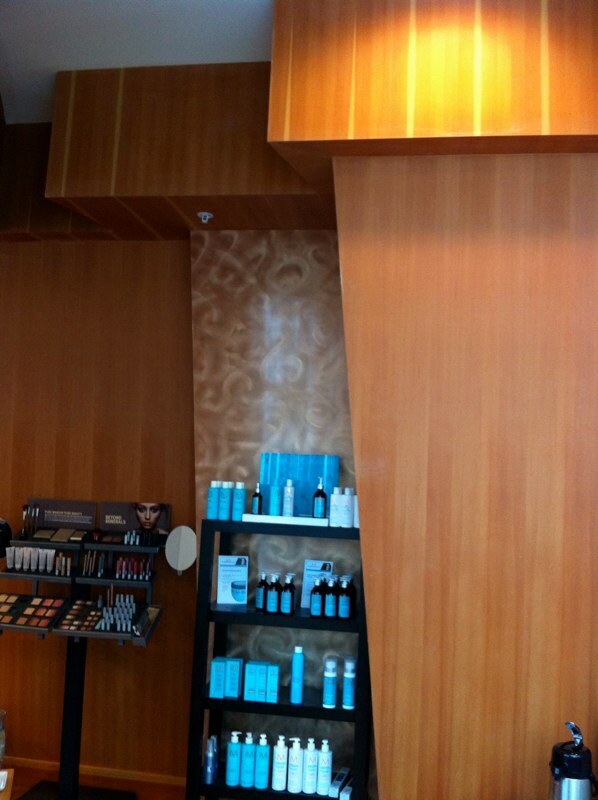 Kitts, as well as at the High Roller Lanes at Foxwoods Casino.